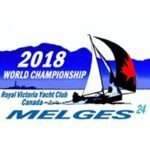 In just a few weeks, Victoria will be welcoming some of the best sailors in the world to the 2018 Melges 24 World Championship, hosted by the Royal Victoria Yacht Club (RVYC). 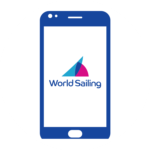 The event will be raced off the Victoria waterfront, providing some of the best sailing and spectacular scenery available in a racing venue. 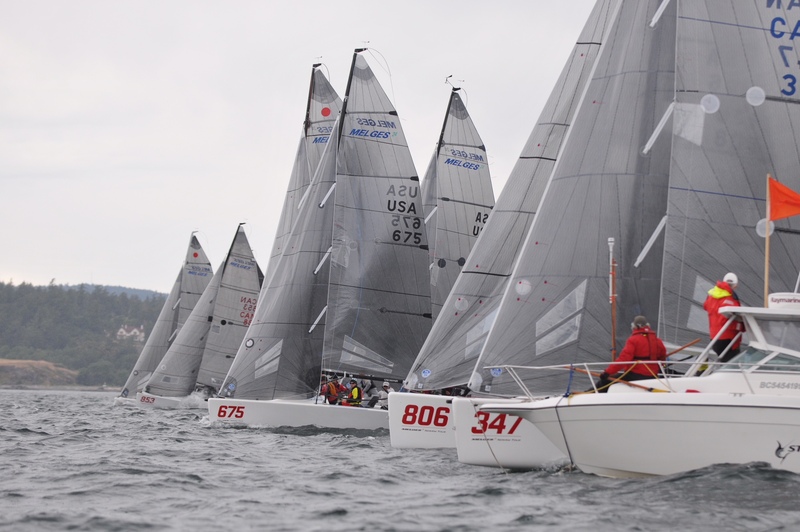 Recent Melges 24 Worlds have been hosted in Finland, Denmark, Australia, Italy, and closer to home in Miami and San Francisco.